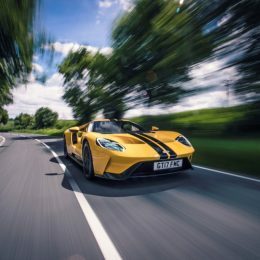 The all-new Ford GT uses more than 50 different sensors to monitor vehicle performance and behaviour, external environment, and driver inputs for an optimised driving experience. 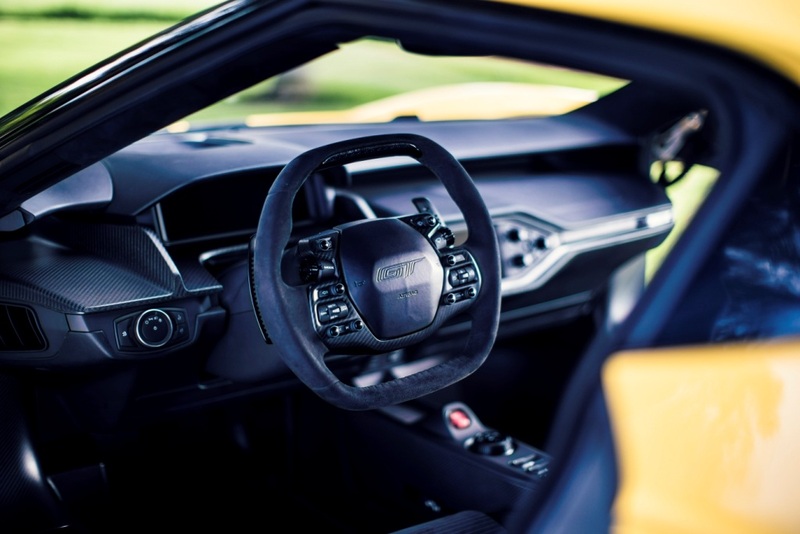 The ultra-high-performance Ford GT’s sensors provide real-time information on factors from the positions of pedals, steering wheel and deployable rear wing, to air humidity and sunshine levels, delivering the thrill of a Le Mans-winning race car. Between them, the systems can analyse 300MB of data – comparable to downloading an hour-long TV show – every second. 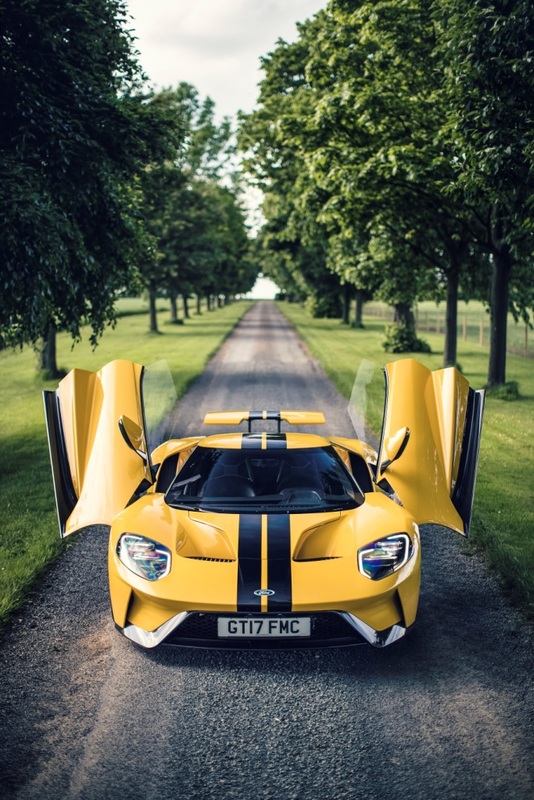 Many of the Ford GT’s sensor and computing systems enable the performance of the supercar’s engine, electronic stability control, F1-derived active suspension damping, and active aerodynamics to be continuously adjusted within the parameters of the Drive Modes, for optimal performance in any driving scenario. Others help deliver comfort and convenience whether on road or track, including Ford’s SYNC 3 communications technology and automatic climate control. 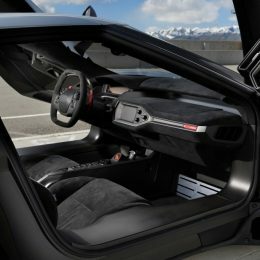 Further innovative solutions to deliver a race car experience and 216mph top speed for Ford GT drivers include the fixed seating position. 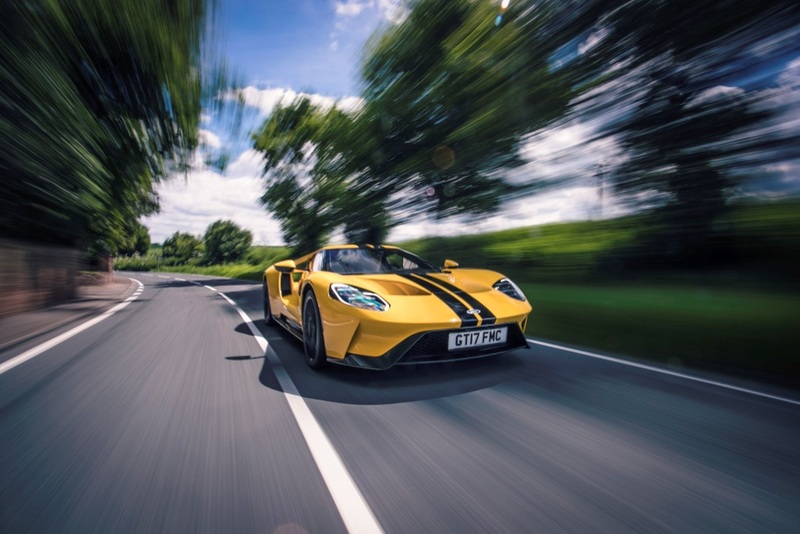 The driver’s seat base is secured in the location that enabled Ford Performance engineers to develop a carbon fibre body with the lowest possible frontal area for optimised aerodynamic performance. Rather than moving the seat fore and aft, drivers instead adjust the pedal assembly position and the multi-control steering wheel to suit the seat location. 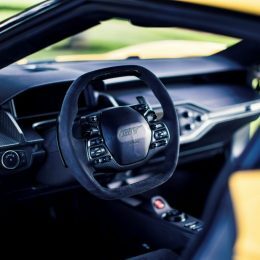 Yet despite the focus on delivering a race car experience for just 1,000 customers across four years of confirmed production, the Ford GT also features creature comforts from Ford family cars. 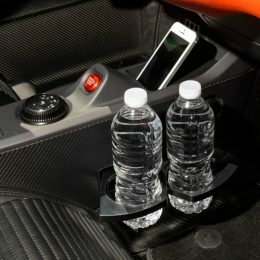 Retractable cup holders are among the convenience features that distinguish the Ford GT road car from the race car. 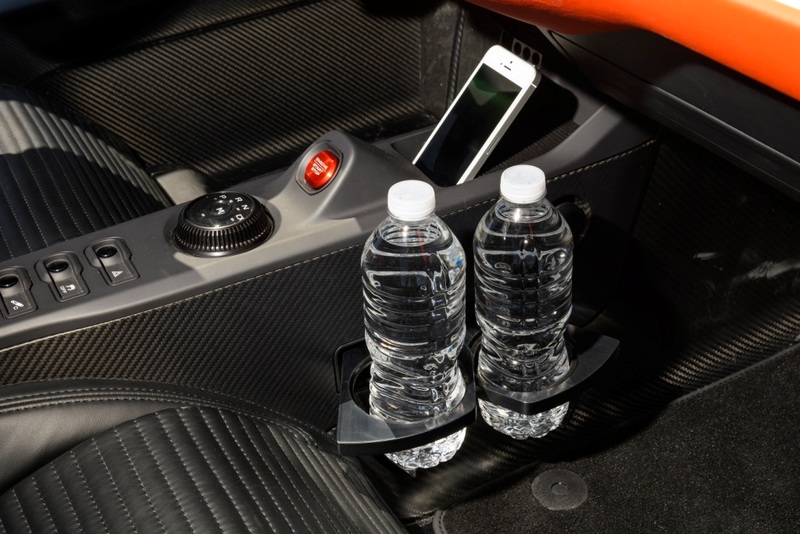 Made from aluminium for reduced weight, the cup holders are concealed within the centre console. A hidden storage bin is located under the driver’s seat, with further storage pockets behind the seats. 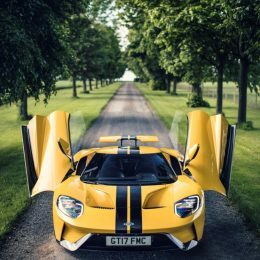 The Ford GT also features the Ford Easy Fuel capless fuel filler system that is standard on models across the Ford range. The system is designed for ease of refuelling and to prevent misfuelling of the 647 horsepower** 3.5-litre EcoBoost V6 engine.